Gråsten is a small charming town in Southern Jutland, probably best known for its castle, Gråsten Slot, where the Queen and her family stay during the summer. On the edge of the harbour of Gråsten there are many holiday flats and beautiful cottages. With a cottage in Gråsten, you are centrally located for the many attractions in Southern Jutland: Als, Dybbøl Mølle, Sønderborg etc. 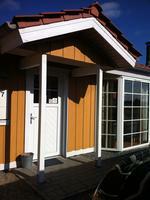 A cottage in Gråsten will also allow you to just enjoy the beautiful nature of Southern Jutland. 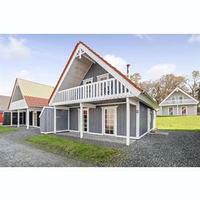 See the holiday homes in Gråsten on a map - click on the map!